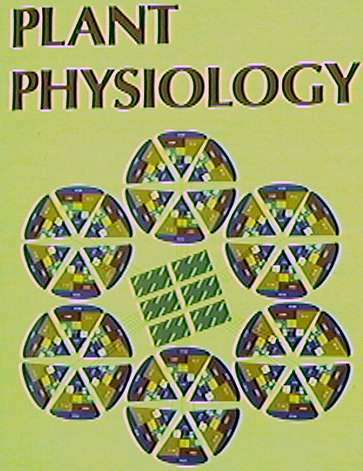 This is taken from a reprint which was the cover of Plant Physiology in 1993 (Li L., and R. M. Brown, Jr. 1993. ß-glucan synthesis in the cotton fiber. II. Regulation and kinetic properties of ß-glucan synthases. Plant Physiol. 101: 1143-1148).